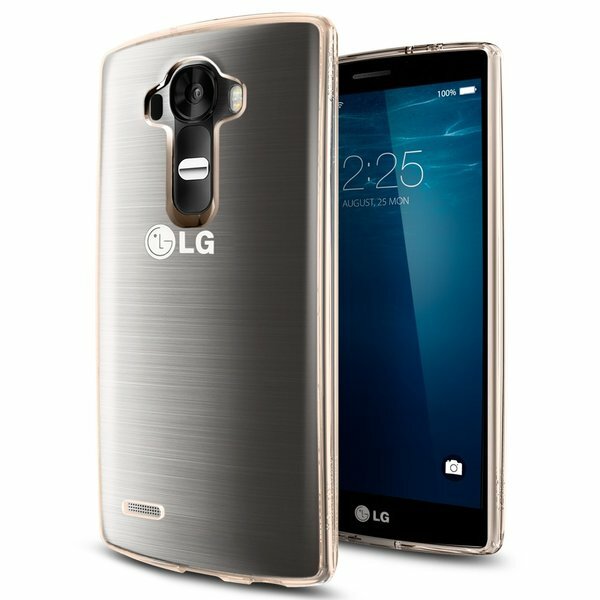 The Mini version of the LG G4 was announced last month, and now you can purchase one if you’re lucky enough to be living in the Netherlands. The LG G4c has just launched in Europe as consumers in the Netherlands can purchase one online or in-store and those in the UK can purchase one right now through some of the top online retailers. 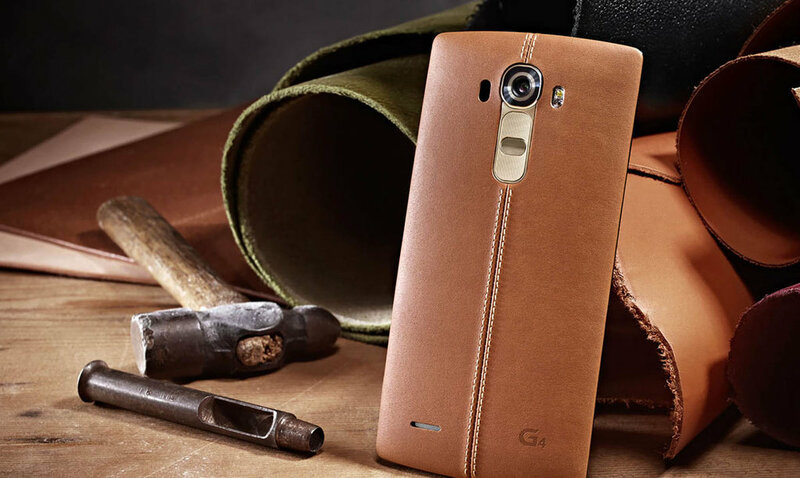 The official LG G4c release followed the global launch of LG’s newest flagship, and those in Europe will see it first. 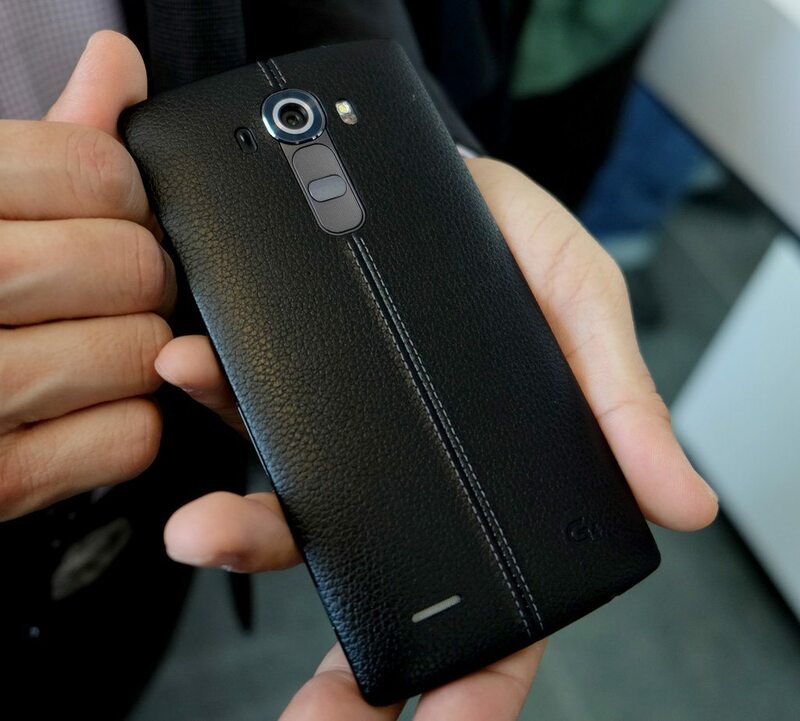 The G4c, or LG G4 Mini resembles much of the bigger brother in its plastic form and won’t be available in the leather variant. 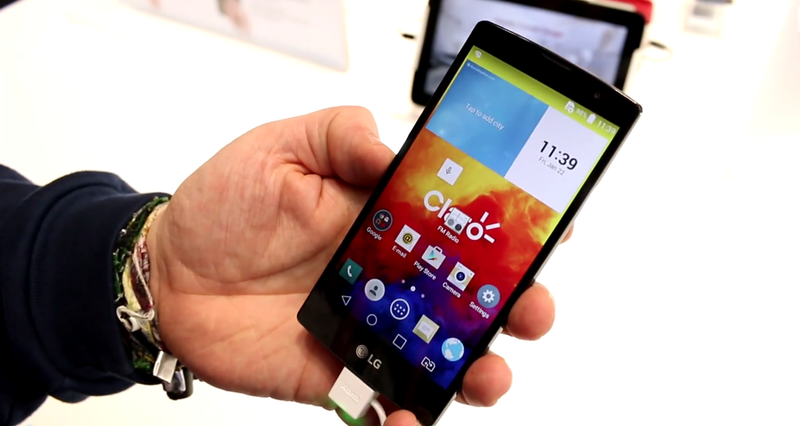 The G4c sports a 5” display with a resolution of 720 x 1280, 410 Snapdragon Qualcomm quad-core processor, 1GB RAM, 8GB internal memory, and expandable with an optional micro SD card. 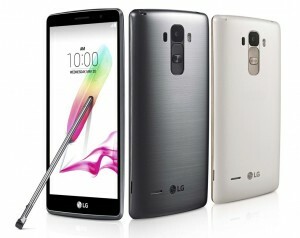 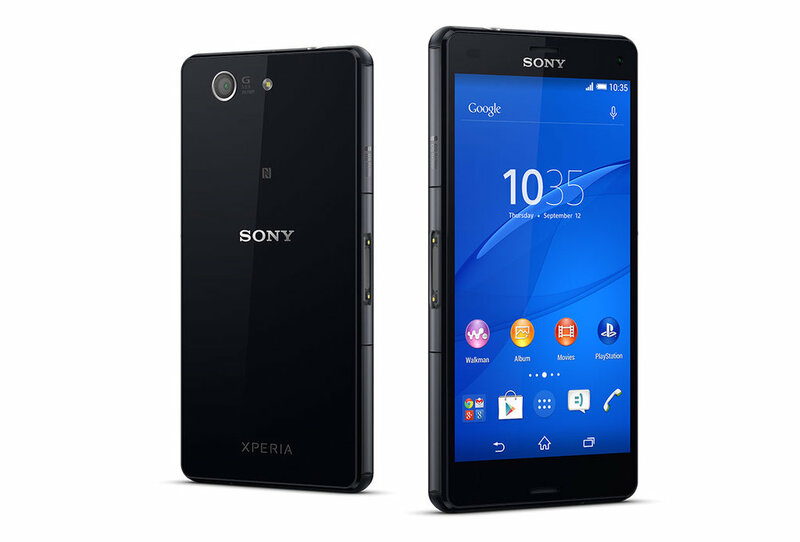 A 2540 mAh battery will keep the lights on while Lollipop will provide the flavor. 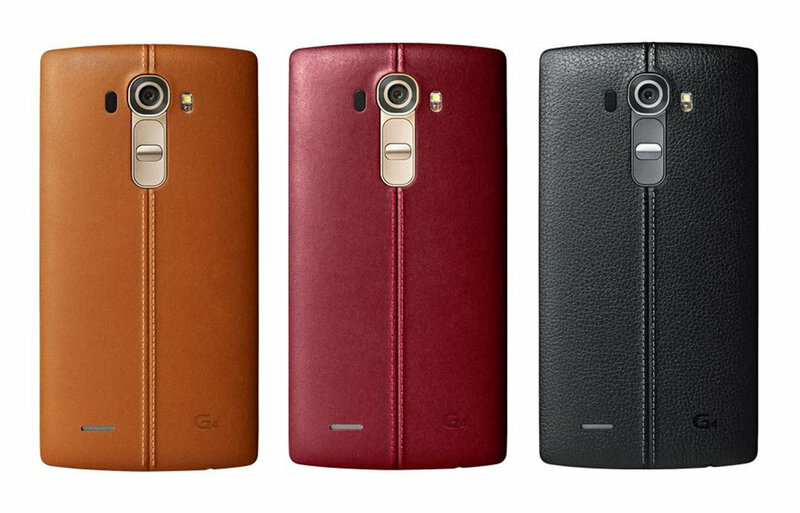 We’re still awaiting the official LG G4c release announcement for other markets including the US, Canada, India, and many more, but we’ll update you as soon as we get it.